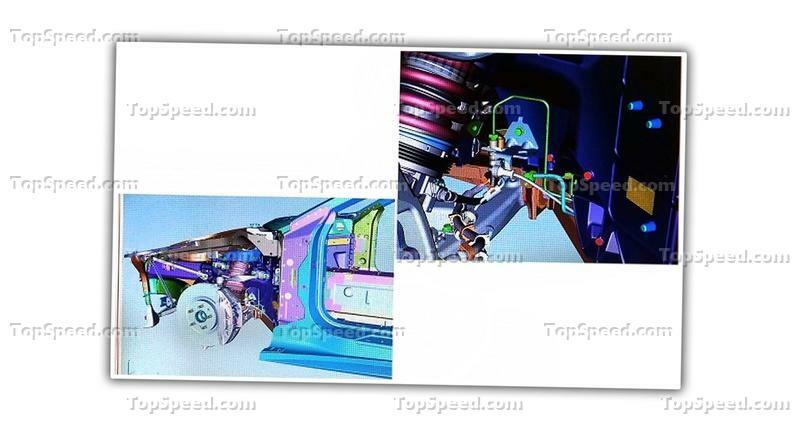 The last time we saw CAD images for the mid-engined, C8 Corvette, Chevy lost its mind, sending out letters that asked publications to remove the images and it even used the digital copyrights act to have the images removed from another publication’s Facebook page. 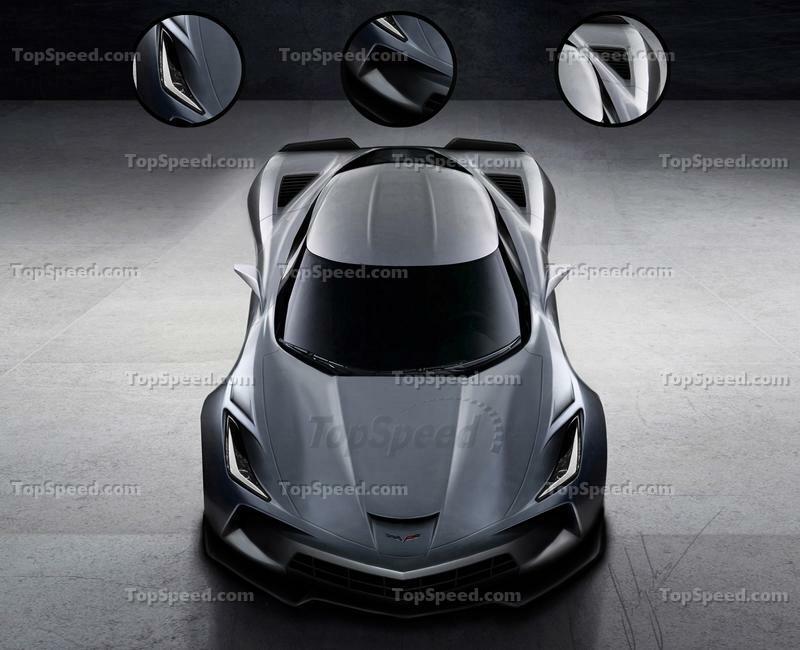 What Chevy doesn’t realize is that the mid-engined beast we’ve all been waiting for is the world’s worst-kept secret and, as evidence, we’re looking at more CAD images right now. 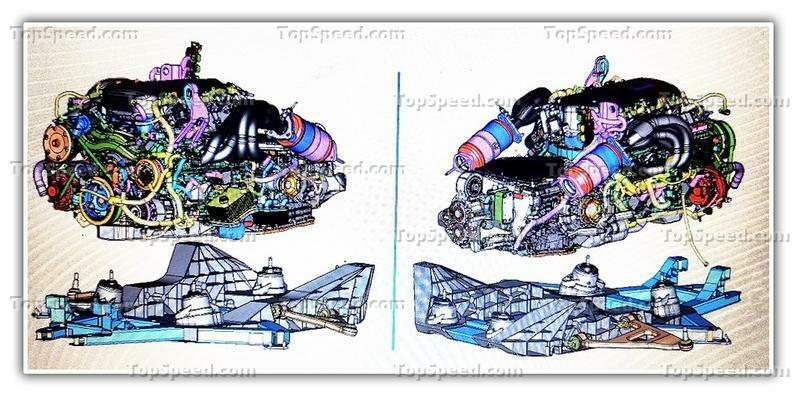 The thing is, however, that we’re looking at a completely different engine setup this time around. Keep reading to learn more about it. 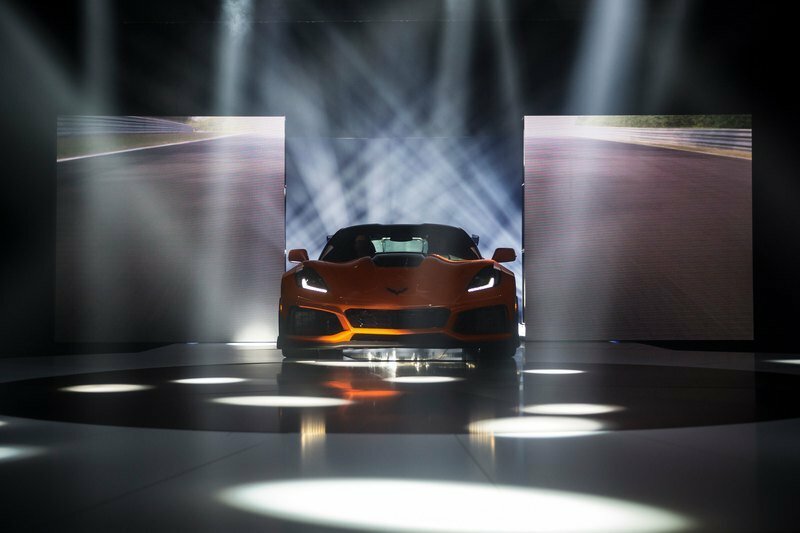 It’s Not Exactly Confirmed, But Chevy Has Teased the "Supercar," C8, Mid-Engined Corvette to Dealers! Based on what we saw in the previously leaked images, we were likely looking at either an early iteration of the engine or an engine that wasn’t the LT7 that you see here. The engine seen previously (shown below) didn’t even have turbochargers, and here we are looking at a turbo sitting down low, between the exhaust outlets and the intake manifolds – this is, without a doubt, the twin-turbo DOHC engine we’ve been hearing rumors about. 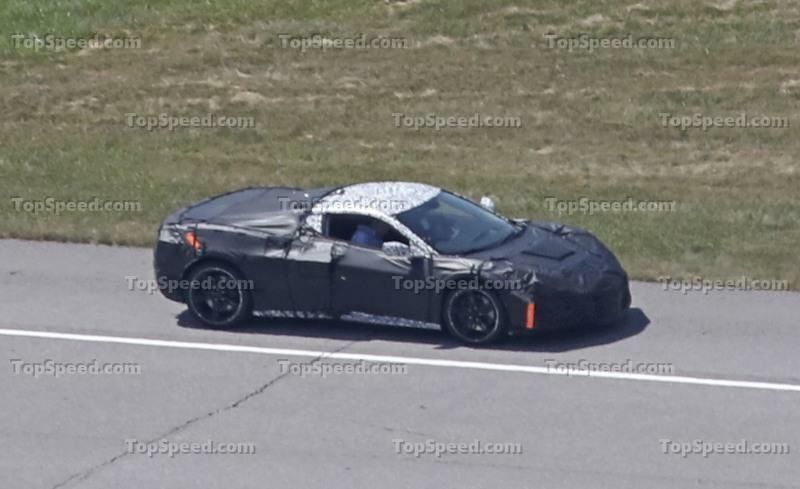 Official information as of this point is scant, and outside of seeing the Vette with our own eyes and seeing GM rush to have some leaked images pulled from the internet, we have yet to even receive confirmation of the beast we’ve all had wet dreams about. But, that hasn’t stopped us from garnering information from the images we do have, and there’s actually quite a bit. What we can make out from these images is that the Vette will finally get coil springs, a first and a heavy request from Vette guys for years. It will also run with magnetic shocks, and the upper and lower control arms appear to be carried over from previous generations with minor changes. 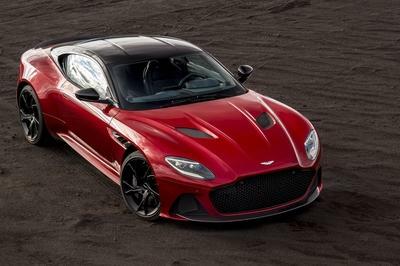 The very odd thing here is that the rear chassis is downright massive and appears to be a blend of tube and cast parts – undoubtedly designed to cut down on twist (we’re looking at some serious horsepower that the rear end now has to deal with) and increase strength throughout the body. Whether it’s bolted or welded remains to be seen, but knowing GM, it will likely weld in this area, not for strength but simplicity and inability to repair later. 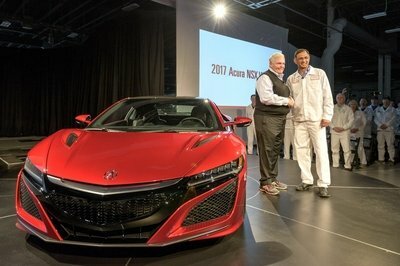 The front frame itself looks to be hydroformed rails, which means it’s probably cast aluminum which could be good or bad at this point. Unibody construction might not have been a bad thing for the C8, but we may never know. In the previous leaks, we could tell that the engine didn’t have turbochargers, but this new engine clear rocks dual turbos on each manifold. Those exhaust manifolds, by the way, appear to be cast directly onto the head – something that means there will be no ability to upgrade to headers later if that’s what you’re into. 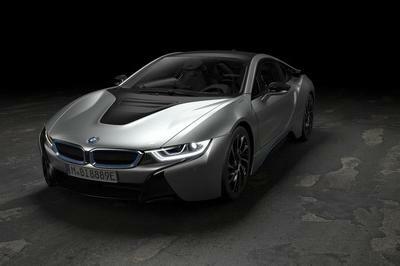 There’s no transmission shown on the latest leak, however, the transmission in the old leaks was boxy and flat. It could have been a manual, could have been DCT, there’s just no telling. 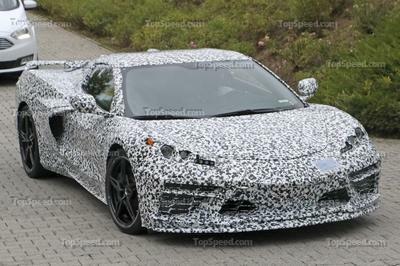 It was shaped oddly, and I’ve argued that – especially with the lack of turbos – it was designed as a hybrid transaxle unit, something we’ve been expected with the C8 generation. The previous CAD images did show that the half-shafts were bolt-on units, which means removal and installation is a breeze, eliminating the need to drain the trans before replacement. Maintenance-wise, the basic stuff should be easy as Chevy has taken care to make the oil filter somewhat easy to get to, assuming it isn’t obstructed somehow once it’s installed in the vehicle. We also have word that the braking system will be phenomenal and reminiscent of what you would expect on your typical Ferrari or Lamborghini. 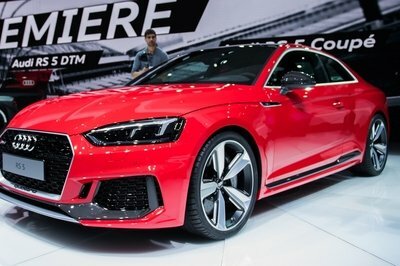 One-piece rotors will be standard equipment, and you can expect six-piston calipers up front as base equipment while eight-piston units may be optional. 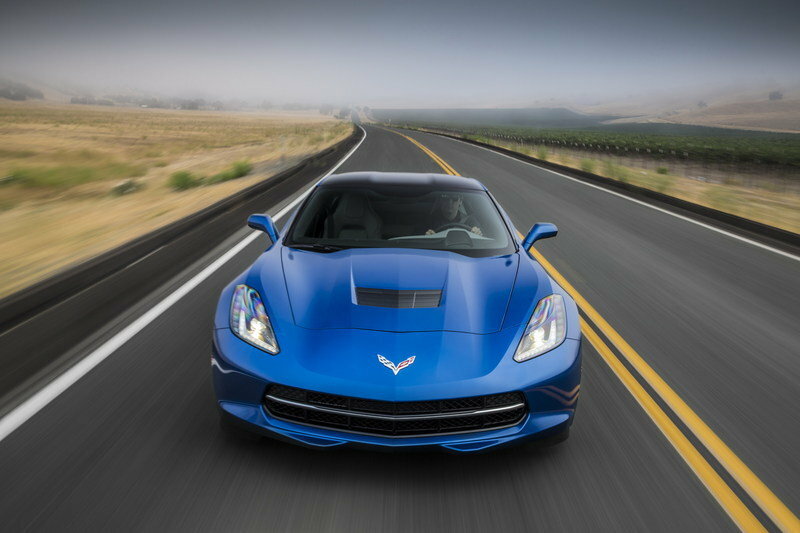 Read our full review on the 2019 Chevrolet Corvette ZR1 Zora. 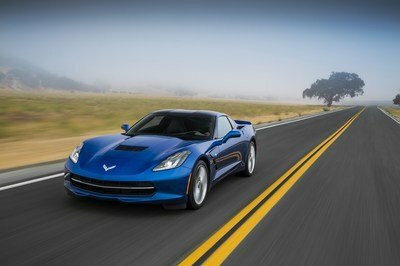 Read our full review of the 2019 Chevrolet Corvette ZR1. 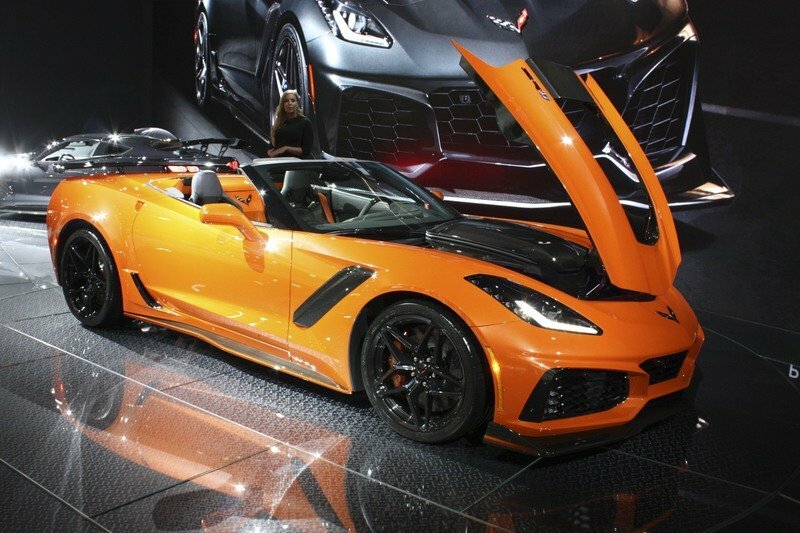 Read our full review of the 2019 Chevrolet Corvette ZR1 Convertible. 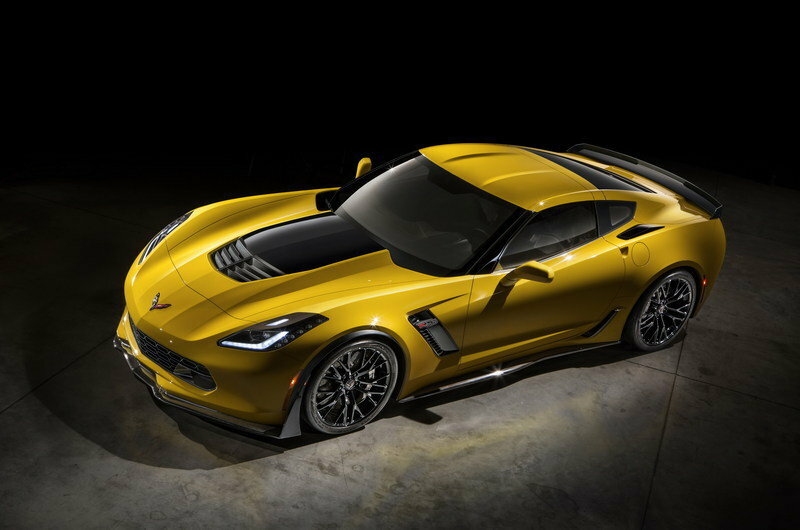 Read our full review of the 2017 Chevrolet Corvette Z06.